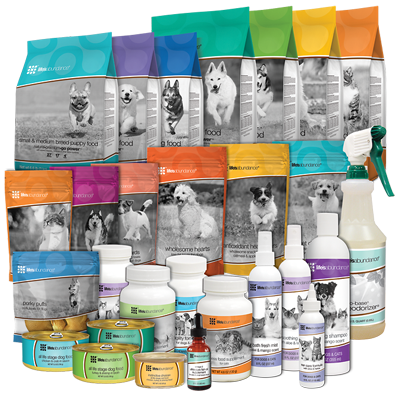 Whether you are already a Dog or Cat Pet Sitter, Day Care Center or Kennel or other Pet Professional or just a person that loves animals, Life's Abundance offers a short term and long term income pet opportunity while offering pets superior nutrition through vet formulated food, treats, supplements and products! 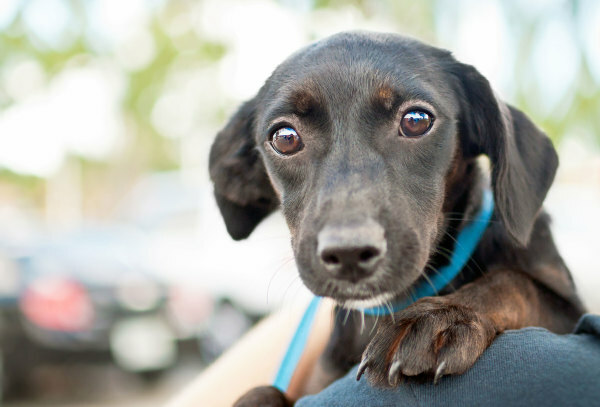 Our pet sitters, pet day care centers and kennels- Boy do we trust you with our little furry friend family members! Whether on vacation or at work, you are the trusted "co-parent" of our animals to play, take for walks and watch over. You interact with them just as much as we do. 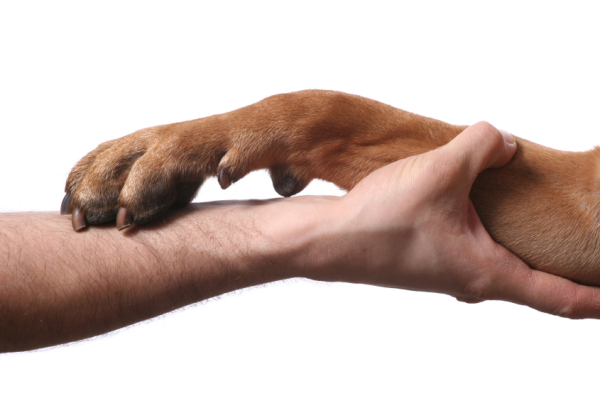 That level of trust is important to pet parents and they trust what you feel is the best food, treats, supplements and pet care. Opportunity to increase your income as a pet sitter, pet day care center or kennel by recommending Life's Abundance premium dog and cat food and products. Dog sitter, cat sitter, dog walker.